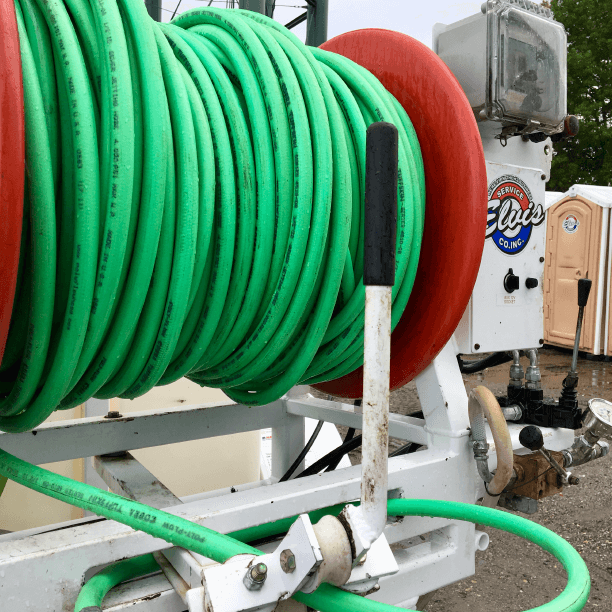 Elvis Service Company provides complete and detailed line jetting and rooting service. If your sewer line, storm drain, grease trap pipe, or parking lot drain is clogged up, please call Elvis for cleaning out your pipes. Periodically your pipes may become clogged leading to or coming from your grease trap. We offer line jetting service in order to unclog your lines and allow the waste from your kitchen to flow freely. 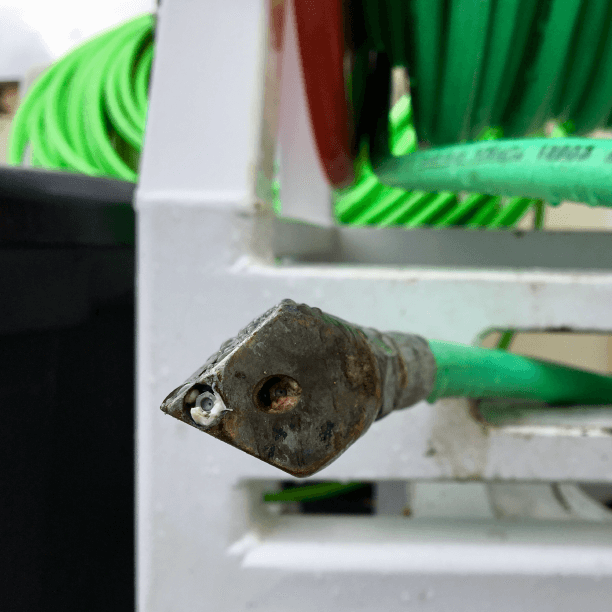 Our hydrojetting servicing is high pressure and steam powered to clear out the toughest clogs. Our rooter services will clean your drain lines and jet out the grease left behind from your kitchen waste. Parking lot storm drains and car wash sand traps. We can do it all! We will jet out your pipes between your storm drains and make sure your parking lot drains the way it should. Storm drains should be cleaned out frequently to prevent long term back up problems! If your car wash has a sand trap or a drain pipe backing up, please call Elvis to pump out your trap and clean out your drain lines. We will clean out your drain pipes from your kitchen to your grease trap and from your grease trap to the sewer line. Prompt jetter service and grease trap pumping! 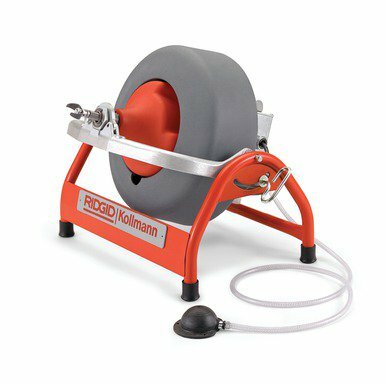 We have the latest in drain cleaning tools, the K-3800 Drum Machine! 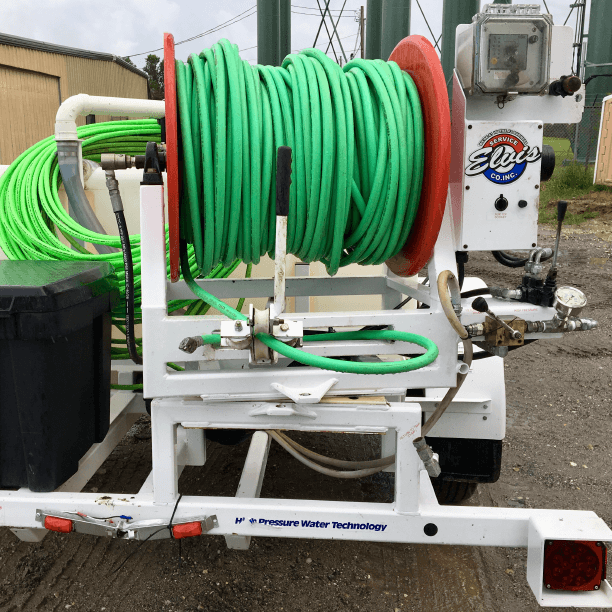 This powerful machine is verstalie and used to clean sink lines, floor drains and more! 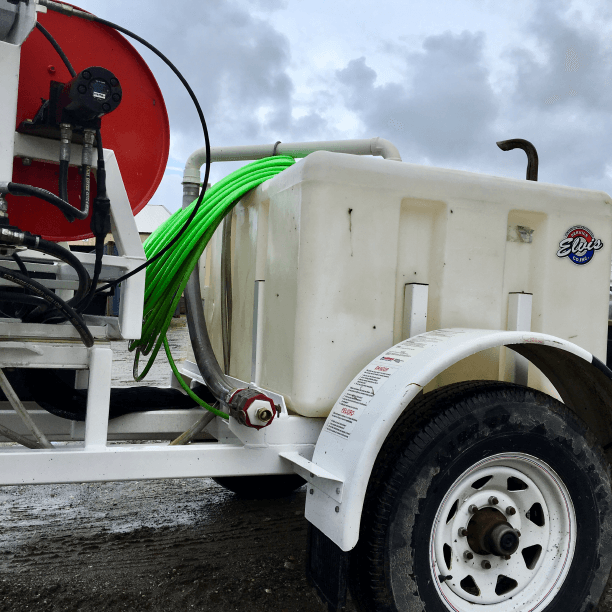 You can trust our drain cleaning and line jetting prices to be the best around!